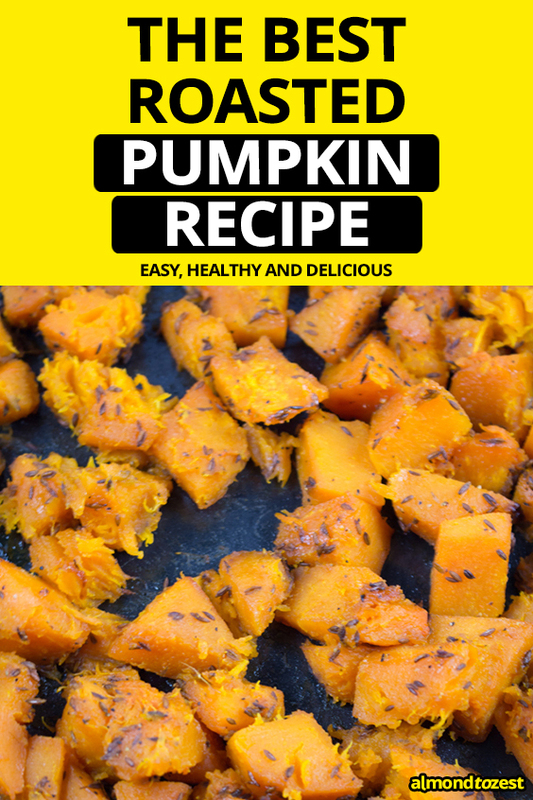 So, I know that the sweet flesh of the pumpkin is absolutely delicious when roasted without even having to do anything to it. But like most things in life there is always room for improvement. And today I will show you how to make the best roast pumpkin chunks ever. 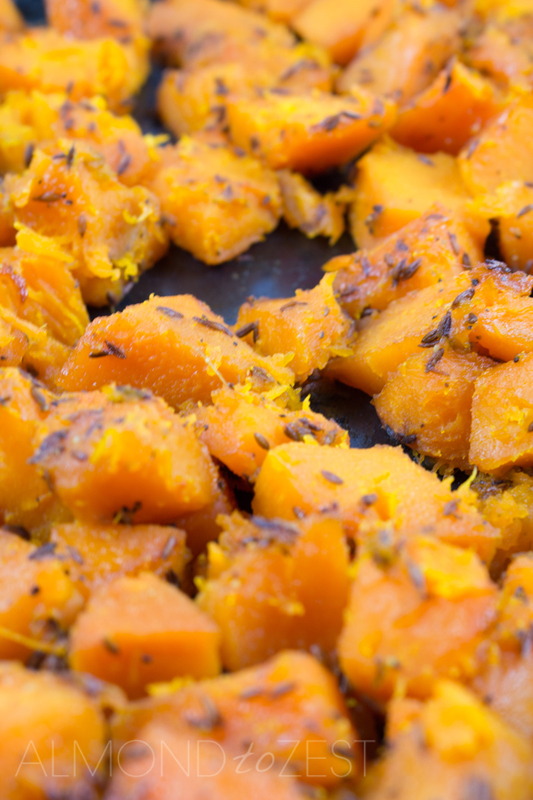 The nutty and peppery flavors of the cumin seeds penetrate the flesh of the pumpkin giving it a more complex flavor. And the molasses flavored brown sugar gives the pumpkin a depth in sweetness. 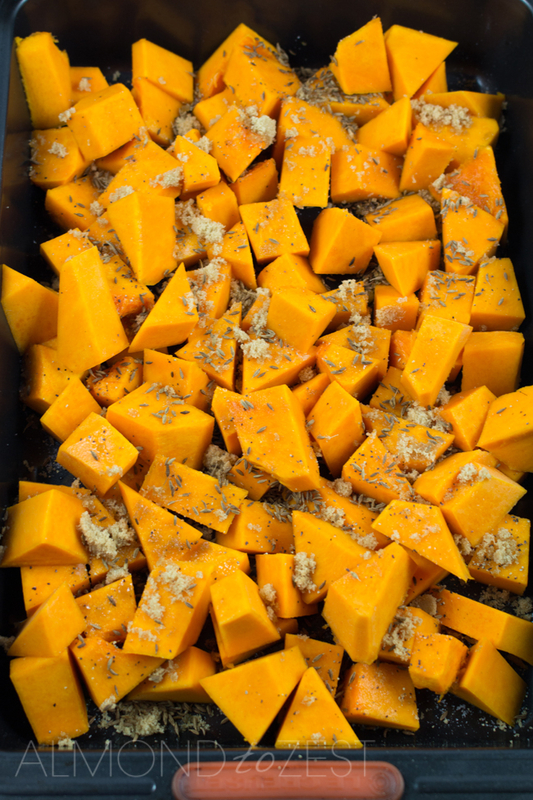 These chunks are a great side dish or you can try them in my CRUNCHY PUMPKIN SALAD or my THREE P PASTA SALAD. Cook in oven for around 20-22 minutes, stirring the ingredients after half way.